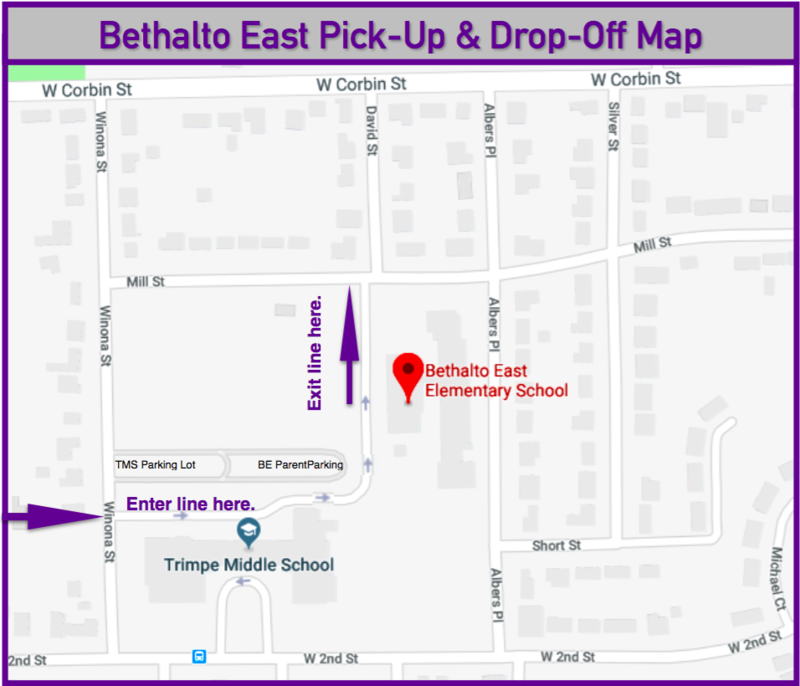 Click the link below to see additional maps detailing our drop-off and pick-up procedures. The Bethalto Library has a Paws to Read program where therapy dogs are present. Below are the dates the dogs and owners will be at the library from 10-11 a.m. Effective November 1, 2011: Driver's License Photo ID Is Required When Signing Out Students DURING The School Day!